During the sixties the lingerie selection is complemented by women’s wear, in particular jumpers and blouses. Operations are expanded to five stores. 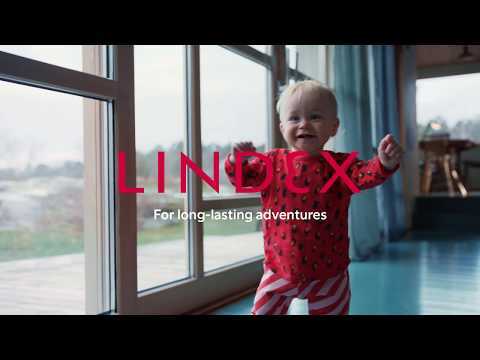 Turnover amounts to SEK 500,000 and the first Lindex store in Norway is opened. 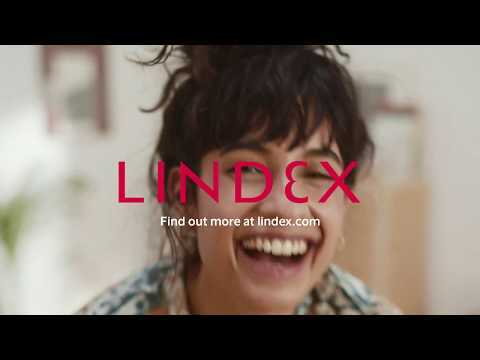 The opening is a success, as Lindex is one of the first clothing chains to open in the country.